Dr. Dugan was born in Pittsburgh, Pennsylvania. He graduated from the University of Notre Dame in 1978. He attended the Illinois College of Podiatric Medicine in 1978-1982 and completed a surgical residency at Riverside Hospital in Toledo, Ohio. After completing Airborne and Ranger training, Dr. Dugan served in the United States Army as Chief of Podiatry in Fort Polk, Louisiana. He joined Associated Foot Surgeons in 1987 and practices in the Belleville and O’Fallon, Illinois offices. Dr. Dugan is Board Certified in Foot and Ankle Surgery and is a member of the American Board of Podiatric Surgery. He served the local community as a Board of Trustee of the Signal Hill Fire Department, a member of Blessed Sacrament Parish Council, and as a member of the Signal Hill Education Foundation. 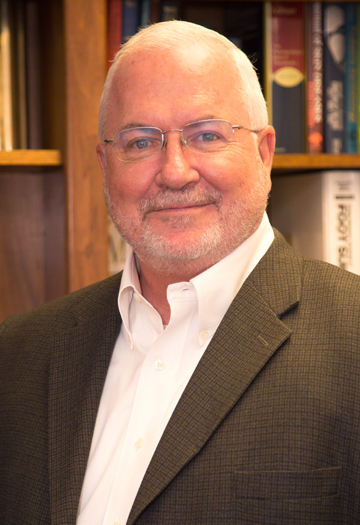 Dr. Dugan is married and has two children and two grandchildren. At Associated Foot Surgeons, our priority is to deliver quality care to informed patients in a comfortable and convenient setting.